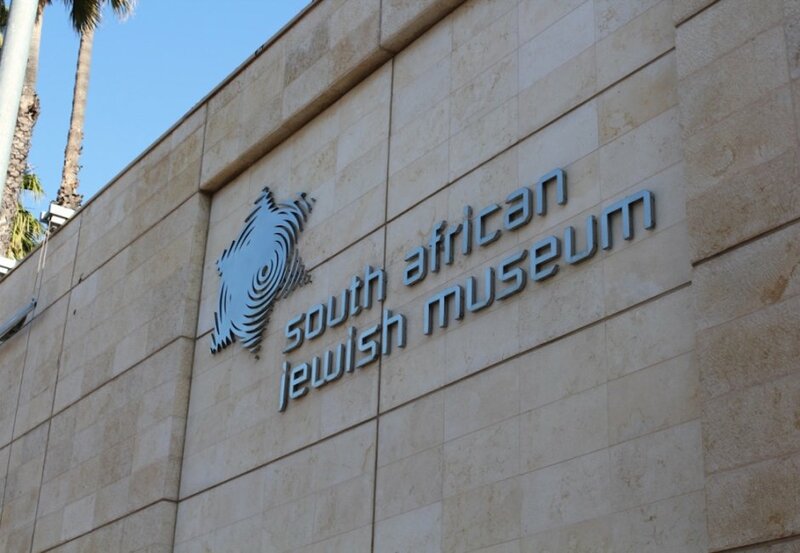 It is recommended to spend at least two hours at the South African Jewish Museum. For a sneak peek of this stop, watch this video. learn more about entry fees to the South African Jewish Museum here. Please note the museum is closed Fridays after 2pm, Saturdays and Jewish Holidays.